It all starts with a vision to exceed expectations. 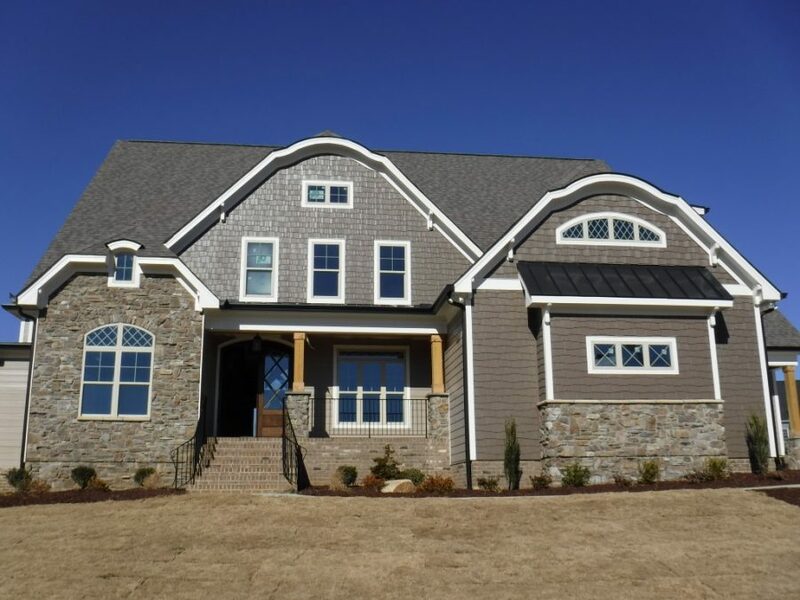 Custom home builder for Northern Wake, Franklin, and Granville counties, North Carolina. 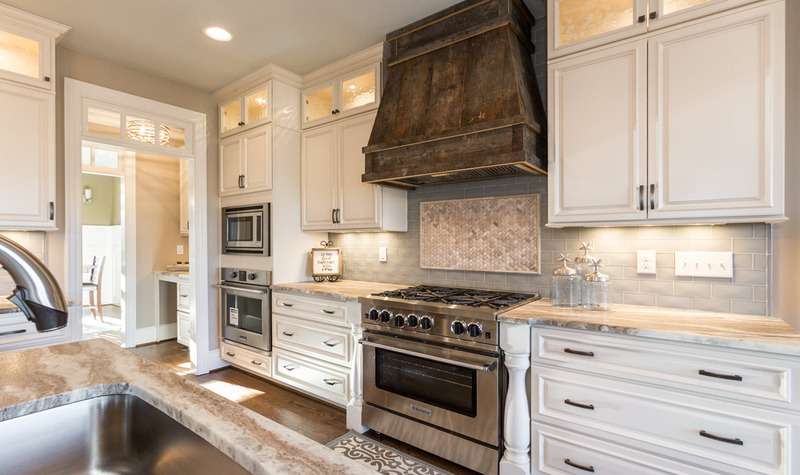 At Aspen Custom Homes, we believe that your home makes a unique statement about you. It expresses your lifestyle and values while exemplifying you and your family’s personal taste. It all starts with a vision to create a home of distinction that would exceed one’s expectations. Each home we build is approached with the objective of creating a synergy of beauty with needs, functionality and affordability.